“We’re inviting them into our family.” That’s how Christina Russo, marketing coordinator at HomCo Lumber and Hardware in Flagstaff, Arizona, describes the local business’s commitment to members of its community. 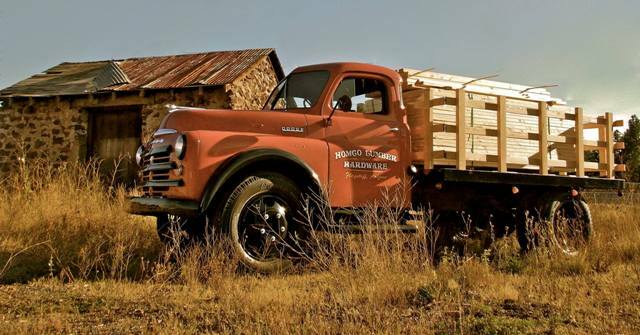 As a second-generation family business, HomCo Lumber and Hardware has strengthened its ties to the community over several decades and through many annual traditions. One such tradition aims to give members of the Flagstaff community not just a family, but a safe place to call home. 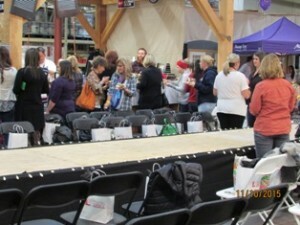 HomCo Lumber and Hardware has hosted its annual Ladies’ Night Out event since 2011. Each year, the event raises thousands of dollars for a local charity. In recent years, the charity of choice has become Sharon Manor, a housing facility and program for women who are victims of domestic violence. In addition to individual living spaces, the program provides financial planning services, sobriety support, employment assistance and more. Residents pay rent based on their income. At times, at least 70 people have been on Sharon Manor’s waiting list. This year’s Ladies Night Out event will take place on Thursday, Nov. 10. The evening will feature a Carhartt fashion show, product demos, chair massages and more. The charity event fittingly occurs shortly after October’s Domestic Violence Awareness Month. According to the National Coalition Against Domestic Violence, one in three women and one in four men have been victims of some form of physical violence by an intimate partner. It’s not just Sharon Manor that benefits from HomCo Lumber and Hardware’s business. Throughout the year, the local business supports various other nonprofits. For instance, an annual horseshoe tournament benefits a local children’s group, and an annual community home improvement show recently benefited the local Boys & Girls Club. “What we believe in it is just creating that relationship with our employees, our customers, our vendors and our community,” Russo says. For more information about HomCo Lumber and Hardware or the upcoming Ladies Night Out event, visit www.myhomco.com. Read more about Arizona, community support, Domestic Violence Awareness Month, independent hardware stores.